Detailed studies of the Palaeozoic and Mesozoic evolution of the East Barents and Kara sedimentary basins reveal complex tectono-stratigraphic and depositional histories. The present geodynamic and paleogeographic reconstructions are based on results from regional geological investigations, seismic surveys, stratigraphic studies of offshore and onshore sections and cores, as well as isotopic and geochemical data. 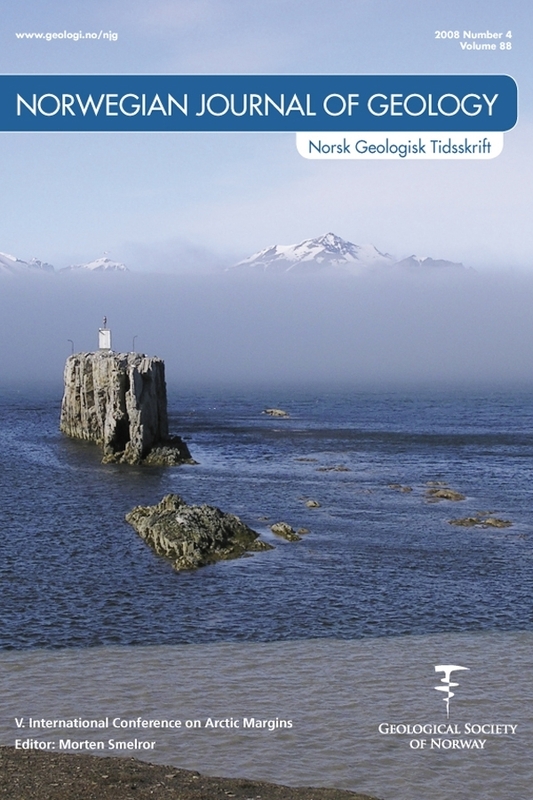 The accumulated knowledge has made it possible to establish a tectonic framework for the Barents-Kara Region, and to compile a set of paleogeographic maps that illustrate the tectono-stratigraphic and depositional history for selected Palaeozoic-Early Mesozoic time intervals. The geological history of the region can be separated into the following main phases: 1) Ordovician to Early Devonian passive continental margin, 2) Early Devonian (Lochkovian to Eifelian) shelf destruction, 3) Mid to Late Devonian (Givetian to Early Frasnian) pericontinental rifting, 4) Late Devonian to Early Carboniferous development of marginal basins, 5) Carboniferous to Permian ocean closure and collision, 6) Late Permian to Triassic Uralian orogeny, followed by 7) formation of epicontinental basins from the Early Jurassic and onwards. The East Barents Basin is interpreted as the fore-deep caused by the Uralian collision and orogeny. The formation of hydrocarbon deposits is attributed to the main convergent phase of geological evolution of the Barents-Kara region.